With over 49 years of experience and successful operation in business trading, KASO Group is a pioneer in trade within Iraq and Kurdistan. Its well-earned reputation for excellence, innovation and quality, KASO has consistently achieved robust growth and currently stands as one of the largest growing companies in the country and the region. 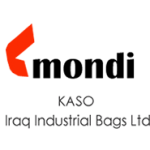 KASO Group offers various expertise and services to satisfy customer needs and has just the right human resources, technical equipment and funds to conquer a vast range of projects in different fields with ease and efficiency.The headquarters are located in Baghdad, where it was originally founded. 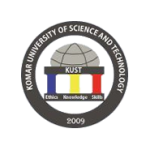 A regional major branch is also located in Sulaimaniyah, Kurdistan as well as an international branch situated in Dubai, United Arab Emirates. 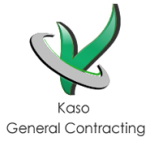 KASO Group has managed and overseen several projects within Baghdad, Erbil, Sulaimaniyah, Al-Najaf and Al-Diwanyah.The company is officially registered for General Contracting under Order Number 10803 as of 5/3/2003 in accordance with the Companies’ Amended Law Acts, number 21 in 1997. KASO Group is also trademarked and fully licensed to operate in all sectors under legal authorization. KASO Group keeps a successful track record by passing through milestones that have built beneficiary confidence and generated viable return on investments. 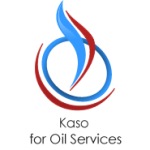 In its years of dedicated work, KASO has created a fully-functional business in a wide spectrum of industry types and serving different organization types such as governmental institutions, private sector companies as well as individuals.It is renowned for its capability which has been proven over the years in efficiency, quality, expertise, and fast growing services. 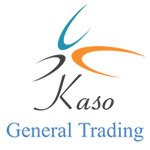 Customers rely on KASO and trust to invest with their business, since striving for success and customer satisfaction is a trademark of KASO employers.Through the years, our organization has grown in both depth and breadth. 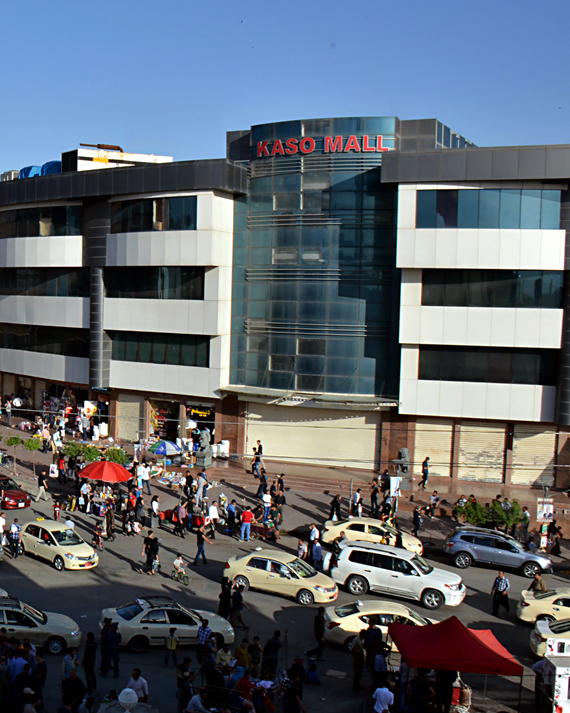 KASO Group is a developing company with a keen network of sales and service branch offices serving across Iraq. Its partnerships and sub-division groups are an indication of being devoted to serve and endeavor for success. KASO Group has shown its distinctive ability to conduct operations across a spectrum of fields in business including: agriculture, alimentary, tourism, finance and banking, electric services, and design. KASO Group is honored to possess a vast global network of steady and developing trade relations with large production and export firms across various markets such as Germany, China, Turkey, Ukraine and Malaysia. Our professional employees are energetic, positive thinkers, and thrive in an entrepreneurial business environment. 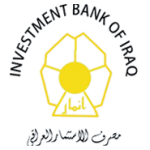 With more than 120 official staff located throughout Iraq and Kurdistan, KASO professionals find solutions that work in the fields of construction, general trading, oil and petroleum, educational, finance, and housing. At KASO Group, our vision is to be a leading high quality service provider in Iraq and Kurdistan. We will strive to attract, develop and retain the best customers and keep them satisfied. We will endeavor to exceed our customers’ expectations and deliver superior returns. 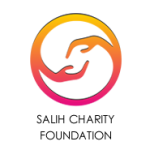 KASO aspires to change the way you think about the industries serving you. Superior customer service, innovation through collaboration, and always striving for excellence and quality will give you the best experience. All of these elements will drive bottom line success and show that KASO is a leader in the business venture. The mission of KASO Group is to provide excellence and quality through origination, integrity, and a forward-thinking approach. We live by this every day, engaging with diversity, utilizing commitment, trust, teamwork, and enthusiasm through collaboration in order to excel industry standards. KASO Group transcends multiple industries. 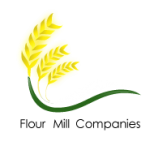 This allows our organization to utilize best practices from multiple industries to be creative in the way we approach meeting our goals, mission, and values. In our mission to achieve long-term sustainable growth, we strive to achieve greater success through our high quality products and services, and promoting new solutions.